Photo: Small mesa near Panorama point. Eastern Mojave Vegetation Small mesa near Panorama point. Field Notes: at Panorama Point. Utah Highway 24: at Capitol Reef Nat'l Pk. 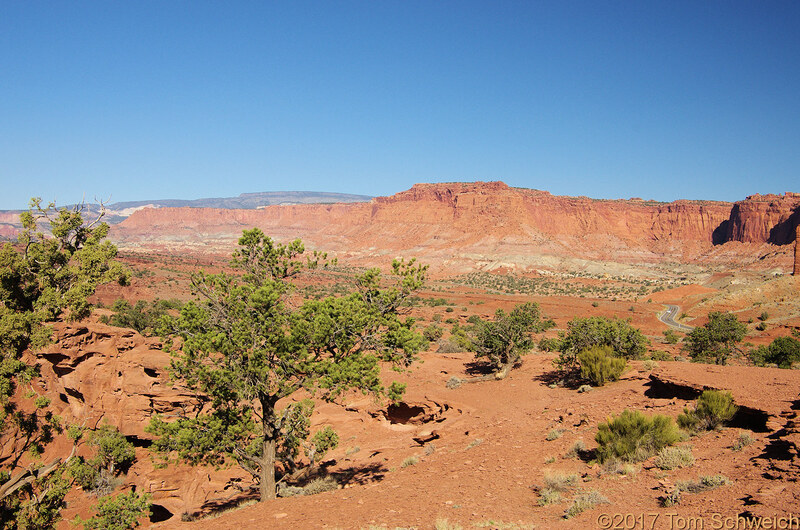 Other photos about Geography - Utah or Capitol Reef National Park.